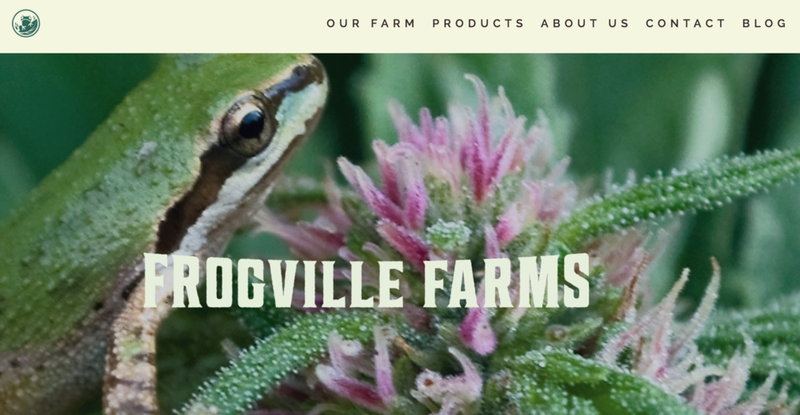 Frogville Farms is a brand that supplies high quality organic cannabis from a boutique family farm. They appeal to the environmentally conscious, wellness-driven consumer, the site tells a story of a farm developed through a deep personal commitment to wellness and maintaining the balance provided by mother nature. Visually I used t the rustic zen aesthetic and specifically the Japanese notion of Wabi Sabi. Because Wabi Sabi is about balanced asymmetry found in nature, this will inform the layout of the site. I will use a fairly neutral color palette with pops of vibrant color. This is a business card and website design for a writer and content consultant. 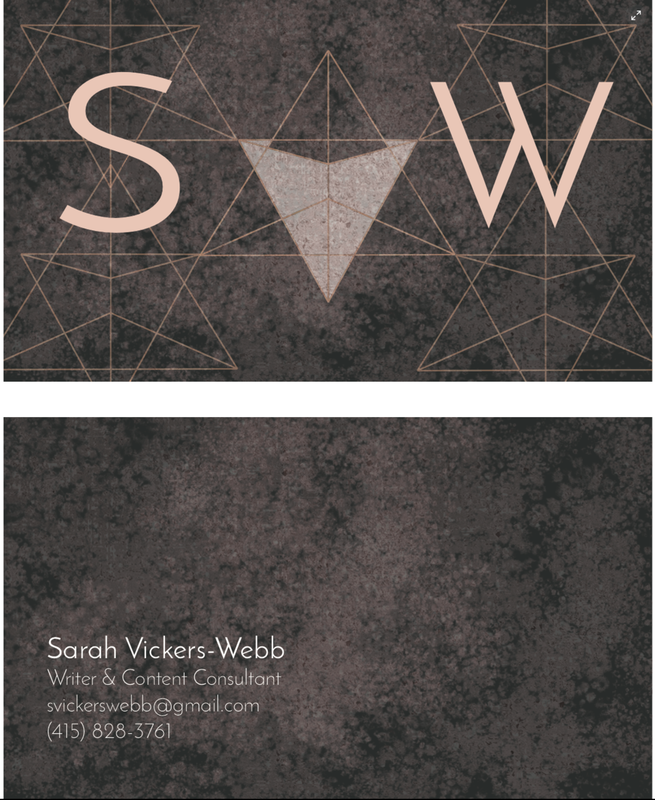 I used a rose gold and charcoal color theme alongside delicate geometrics to create a sophisticated yet feminine feel. Combomark design for Picnic Pies, an Oakland, CA based hand-held pie pop-up business.